OpenVPN is a free and open source software application that implements virtual private network (VPN) solutions for creating secure point-to-point or site-to-site connections in routed or bridged configurations and remote access facilities. 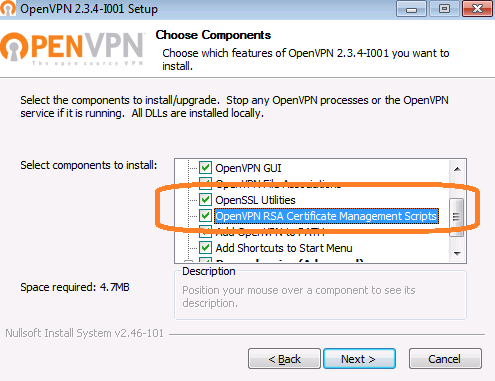 Full manual for OpenVPN installation and configuration you can find at manufacturer site: openvpn.net. If you want to connect WTware to working OpenVPN infrastructure, you may use your OpenVPN configuration file. Pay attention: WTware is not good for learning OpenVPN. Firstly check your configuration file on another Linux computer (not Windows, OpenVPN for Windows differs), and only after successfull tests apply OpenVPN configuration file to WTware. 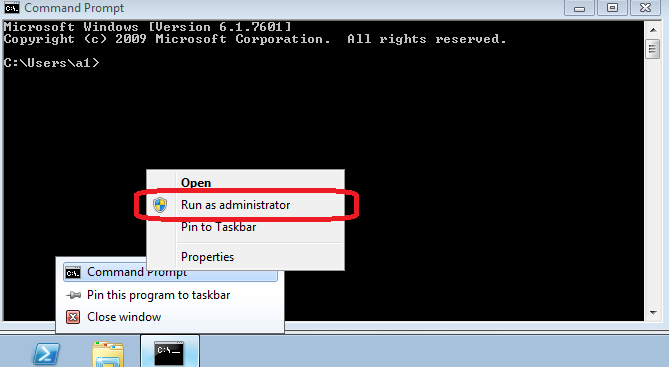 For this configuration file terminal server IP will be IP 10.8.0.1. This IP you should specify in WTware configuration file server=parameter. If terminal server has another IP, don't forget to turn on routing on server with openvpn and specify route to terminal on terminal server. Red frame - the command to run. Blue frame - this text is printed before terminal connects. Green frame - this text is printed after terminal connects. Items 1-6 you are to perform once, during server configuration. Then create keys for terminal. Make sure that terminal connects. Restart server. Automatically during server boot openvpn service will start for every file with .ovpn extension from "C:\Program Files (x86)\OpenVPN\config\" directory. In such case set of files with keys consists of such three files: ca.crt, 00.50.56.2E.6D.80.crt and 00.50.56.2E.6D.80.key. It's case sensitive! Keys are ready. Then actions for each boot way differ. Create compact-disk .iso image and then edit it manually. Files with keys should be saved to configs directory. Save files with keys to configs directory. Boot terminal from flash-disk. 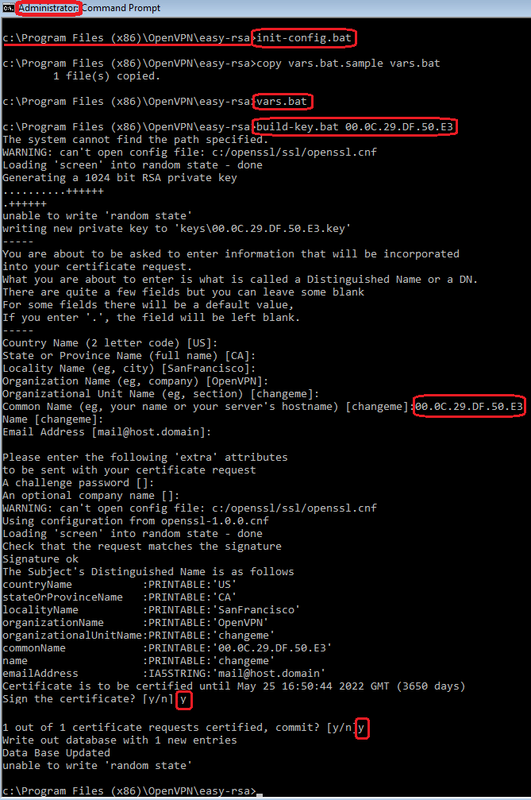 Press Del and in terminal menu specify OpenVPN server address. Copy files with keys to USB flash-disk root directory. Boot terminal from harddisk. Press Del and in terminal menu specify OpenVPN server address. During boot terminal will ask for flash with keys. Insert USB flash-disk.